Hi everyone, just a quick note to let you all know that we will be holding our August meeting at the Richmond Bar and Grill on August 15th at 7:30 PM. I encourage you to reward our gracious host’s decision to accommodate our club by coming early to enjoy dinner. We will have the back building and can spillover into the patio space if we are over capacity. The meeting style of the month will be meads, ciders, gruits, and fruit beers. Although the club only competition has been discontinued by the AHA, I would encourage members to bring a bottle of their appropriately styled beverage to share with other club members. The focus of the meeting will be sampling member’s home brew, giving constructive feedback, announcements regarding upcoming events, a raffle, and sampling of the beers that Richmond has on tap. Remember, the focus is on sampling homebrew, so keep the size of what you bring reasonable (no kegs, magnums, etc). We’ll target concluding the meeting at 9:30 PM although the Richmond stays open later if you would like to stay. 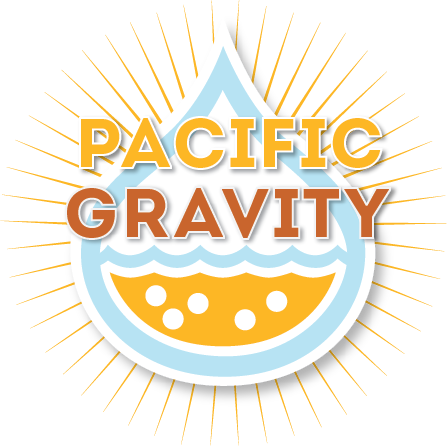 As Carl mentioned, be sure to bring entries to the meeting for the Pacific Brewer’s Cup. We might try to arrange another pickup closer to the deadline, but right now this is your best opportunity to have the club assist you with the logistics of entering the competition. This is a bit of an experiment, so I’d welcome constructive feedback on how this goes.